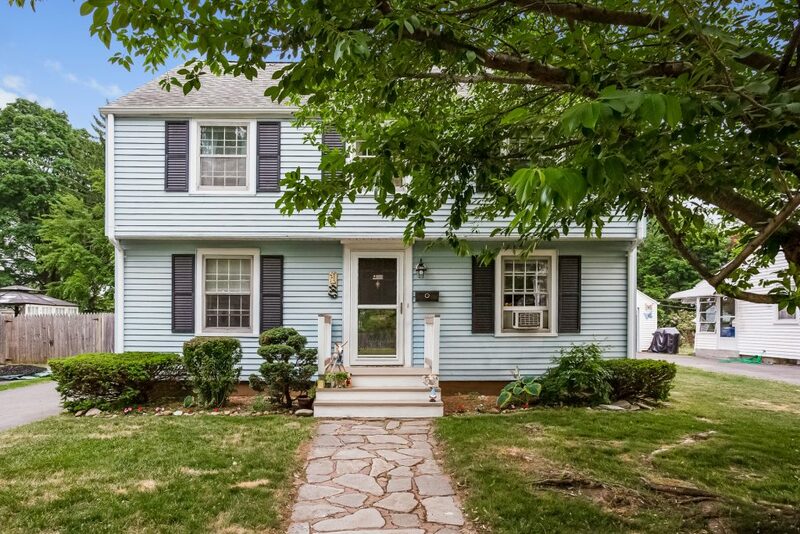 Conveniently located in the West Side neighborhood, this move-in ready Colonial has fantastic curb appeal with plenty of updates and charm. The traditional floor plan offers a formal living room with a wood burning fireplace and formal dining room for entertaining. The kitchen is updated and leads to a mudroom and sun porch overlooking the backyard. Upstairs there are three bedrooms and a completely remodeled full bathroom. An oversized, level, sunny backyard is fully fenced and perfect for gardening and play. Relax on the paver patio. The lower level is partially finished and houses the laundry area. There is also a walk-up attic for additional storage space. The home features many recent updates including a newer boiler and oil tank, vinyl siding, driveway, front entry stairs and paver patio. 18 Courtland Street is 3 bedrooms, 1 bathroom, 1,350 sqft, and is available for $192,500. For more information, or to schedule a private tour, please contact Amy Bergquist at 860-655-2125 or AmyB@AmyB-RE.com. More details and a photo tour are available.